Durban’s Bluff is a lovely place to stay in or visit just for the day… And there are a few fun things to do in the area too! 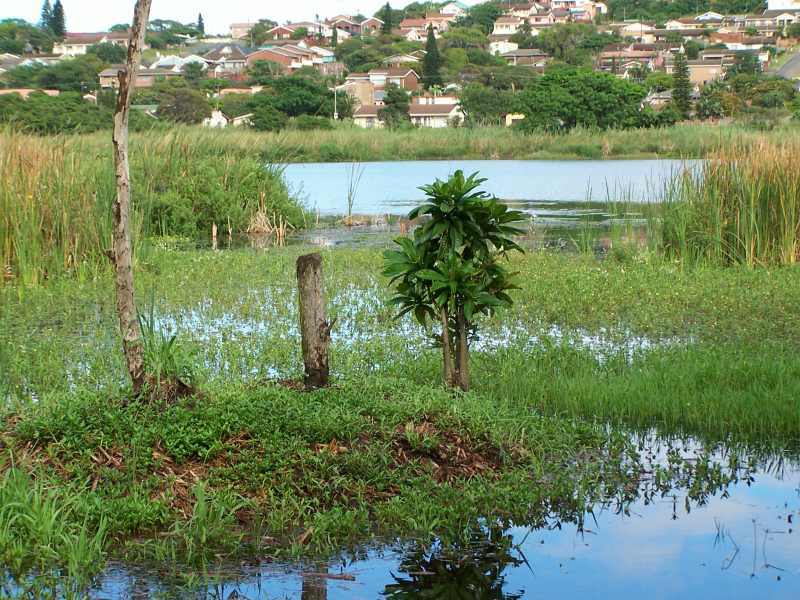 Considered by many as Durban’s oldest bird haven, this lovely nature reserve is definitely one for the birdwatchers among us. But, aside from the many incredible birds one can enjoy seeing here, the Bluff Nature Reserve is a truly beautiful natural sanctuary, where tourists and local visitors can enjoy some outdoor relaxation. Head for slow walks with your friends and family and as you navigate through coastal shrubbery and reeds, be sure to admire the pretty wetlands, forest and unspoilt nature, which can be found here in this green city space. Address: Bluff Nature Reserve, Tara Road, Wentworth, Bluff, Durban, KwaZulu-Natal. Bluff’s Cave Rock is undoubtedly one of the best surfing spots in all of South Africa. In fact, a few people have even found it reminds them of Hawaii… no small honour for a humble surfing haven! A reef and underwater channel just off-shore ensures big surf, making for a thrilling adventure, allowing visitors and locals to take to the waves. However, please note, that Cave Rock is best suited to experienced surfers only. At low tide, you can also enjoy marvelling at local marine life or simply enjoying the beauty of the ocean’s relative calm. Address: Cave Rock, Brighton Beach, Bluff, Durban, KwaZulu-Natal. Tucked away amid the heart of the Bluff, Bluff Towers offers a shopping wonderland for Bluff locals and Durban’s visitors alike. It is home to some of SA’s leading fashion stores, eateries and supermarkets. And, with over 70 stores to choose from, you certainly won’t be short on options! So when in the Bluff, head to this lifestyle mall… and shop up a right storm! This trendy nail and beauty spa is perfect for those seeking a little TLC. And with a relaxing, welcoming environment, friendly staff and great therapists, it is sure to enchant you – mind, body and soul! Revitalise Day Spa offers affordable, quality treatments, which are sure to leave you feel soothed and pampered from head to toe (and nail)! Address: Revitalise Day Spa, 55 Grays Inn Road, Bluff, Durban, KwaZulu-Natal. These are just four fun things to enjoy when in the Bluff! Durban’s Bluff is a popular suburban part of this cheerful city… It’s a region that offers plenty for the whole family to see and enjoy. And with surfing spots, museums and outdoor fun, it’s safe to say that it is a pretty cool part of town. El-Arish is hands-down the best place to eat in the Bluff. This guesthouse, conference facility and restaurant in one is the perfect place to grab a special meal – or to celebrate a special occasion (like an anniversary or wedding reception) at. The meals are excellent and wholesome, service is sound and the establishment’s ambiance is incredible. Address: El-Arish, 899 Bluff Road, Bluff, Durban, KwaZulu-Natal. Whatever you order off the menu, expect quality, fresh food and delicious, generous portions. Note: You might have to wait for your order sometimes but it’s definitely worth it! Address: Mr Chang’s Kitchen, Blue Centre, 788 Bluff Road, Bluff, Durban, KwaZulu-Natal. 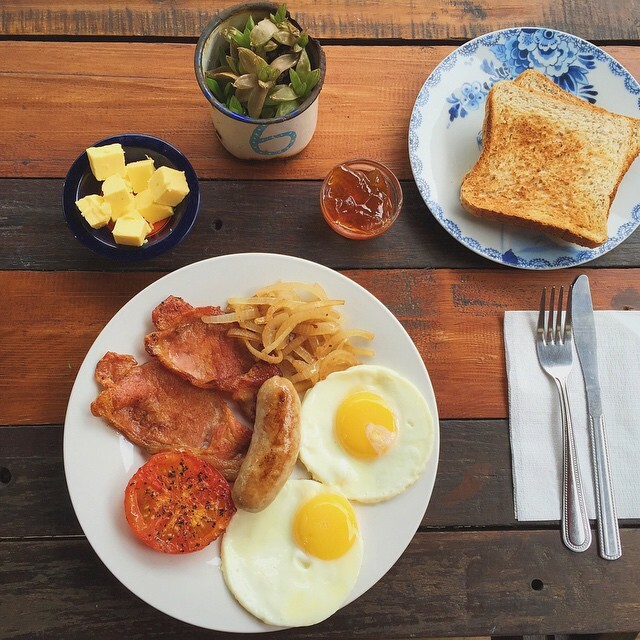 Since opening its doors in December 2012, Heidi’s Cafe has become known as a “rustic, comfortable hang spot”, where friends and family, surfers and Durban’s visitors alike can enjoy some truly great and altogether delicious meals. This tranquil, hidden gem is a special find in the Bluff, most especially as it offers a serene setting, where affordable, good food and lovely service are the order of the day. 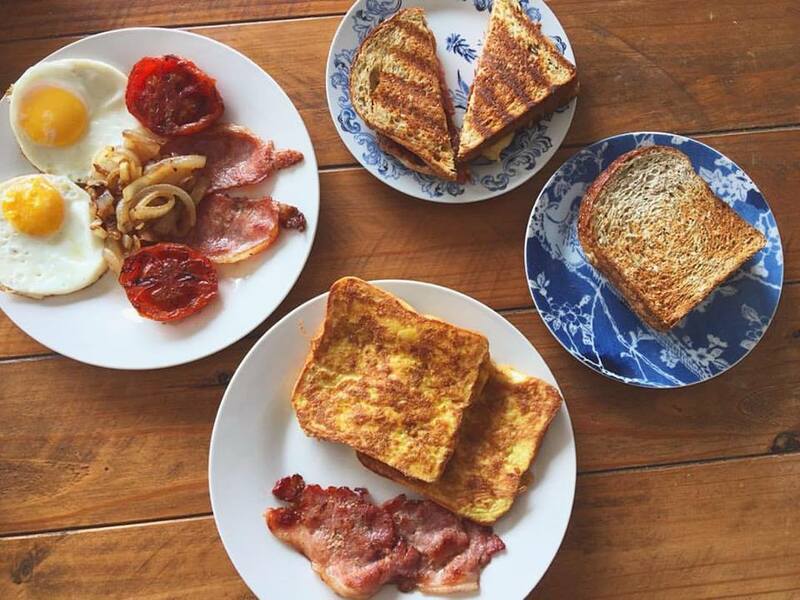 Note: The breakfast in particular is a winner – so be sure to give that a try when you visit! Address: Heidi’s Cafe, Ansteys Beach Backpackers, 477 Marine Drive, Bluff, Durban, KwaZulu-Natal. Finally, we have: Fat Cake City. This handy spot is famed for its ‘fat cakes’ (known in Afrikaans as ‘vetkoeks’), which are something of a local delicacy in South Africa. Aside from those tasty eats, Fat Cake City Bluff also offers a wide variety of food options, including chef’s specials, burgers, combos, fish and chips and sandwiches to name only a few. Everything is made with the freshest ingredients and plenty of love, ensuring an even better taste and eating experience! Note: Fat Cake City has several branches dotted across South Africa. Address: Fat Cake City, 884 Bluff Road, Bluff, Durban, KwaZulu-Natal. Be sure to check out this awesome quartet of eateries when you explore Durban’s Bluff!